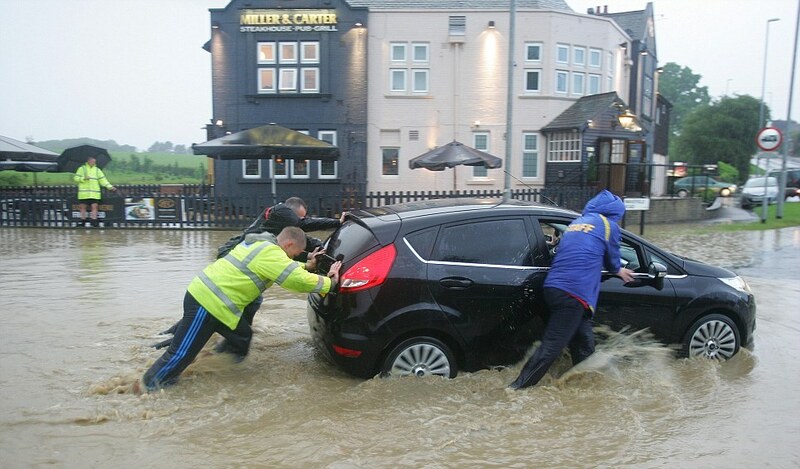 Source: YEP – The leader of Leeds City Council said residents and business owners hit by the floods have a right to be angry after funding cuts led to a “preventable disaster”, reports Yorkshire Evening Post. Councillor Judith Blake said the Government needs to act now to stop what she sees as a north-south gap in support for prevention schemes. Councillor Blake said a flood prevention scheme for the city was ditched by the Government in 2011. “We have known since 2007 that the city is vulnerable. We put a scheme in place for the whole of the river Aire but the government gave back word on that funding. “We have known since 2007 that the city is vulnerable. We put a scheme in place for the whole of the river Aire but the government gave back word on that funding. “We had a cross party (council) response and put £10m in ourselves and salvaged the city centre part of the scheme. “But we are still awaiting phase two of the scheme to be built – the area which has been devastated.